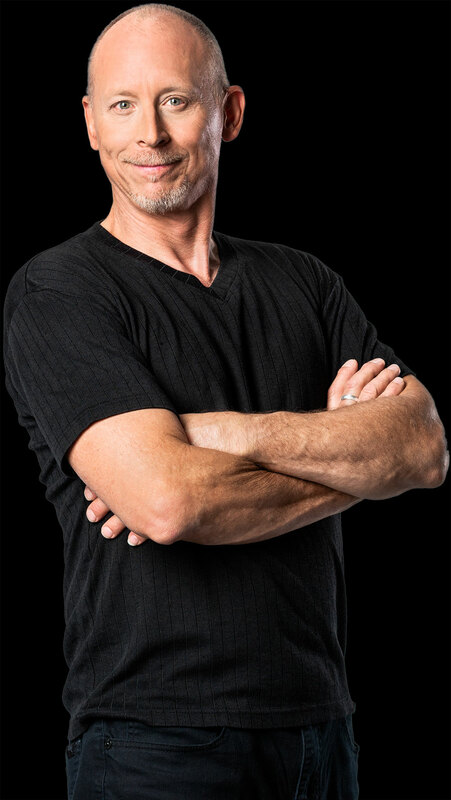 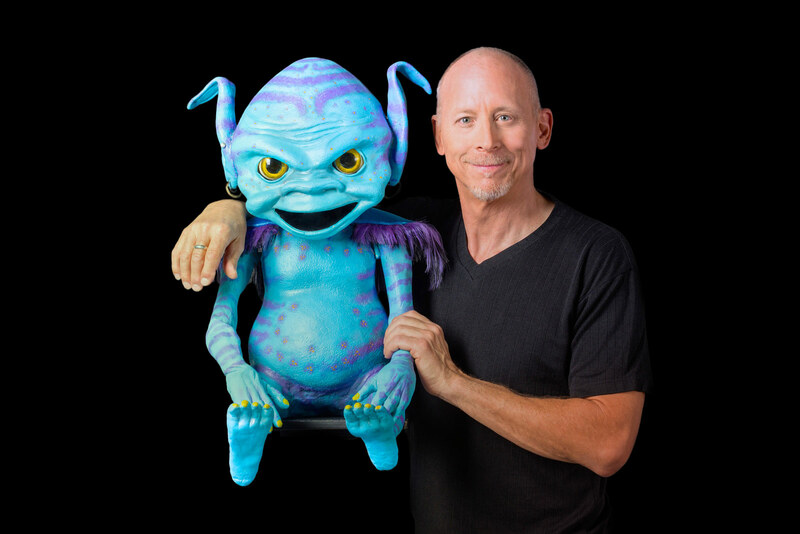 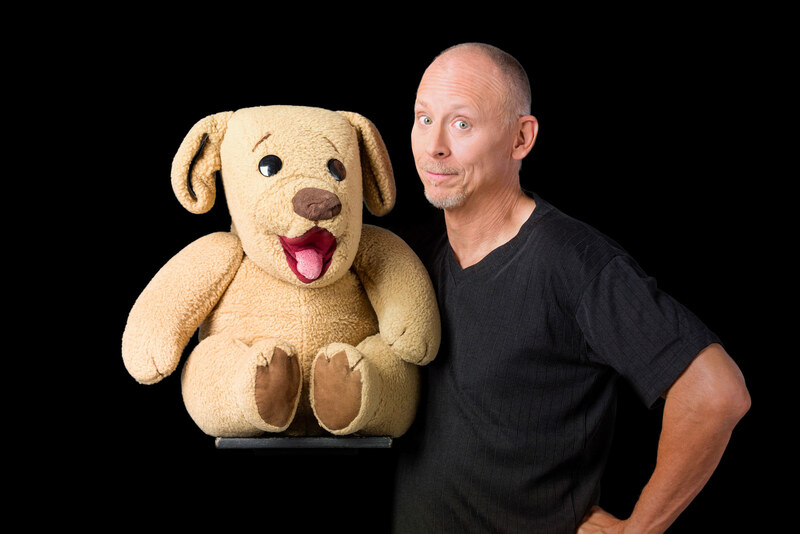 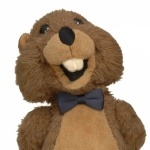 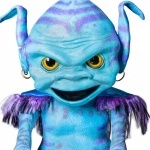 David Strassman: one man, many voices. 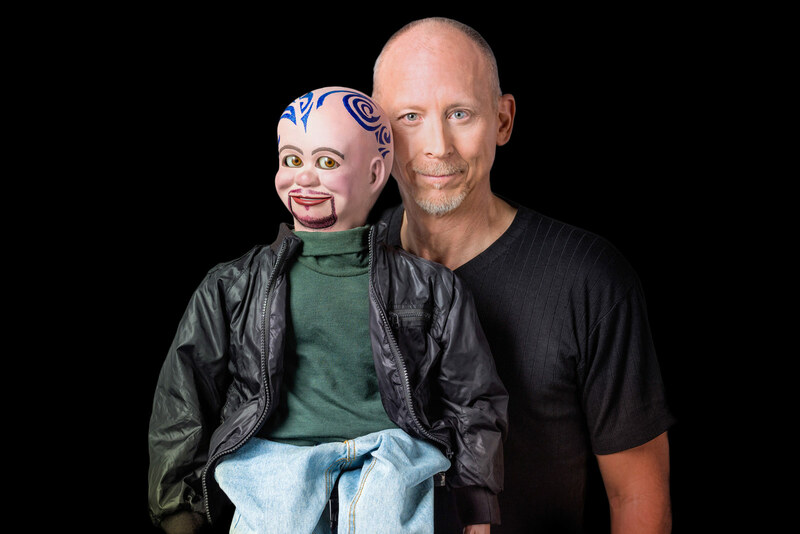 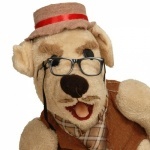 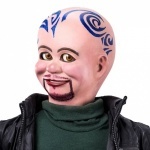 He's the dark-edged, avant-garde artist who lifted ventriloquism into the 21st century, acquiring a multitude of fans and critical acclaim along the way. 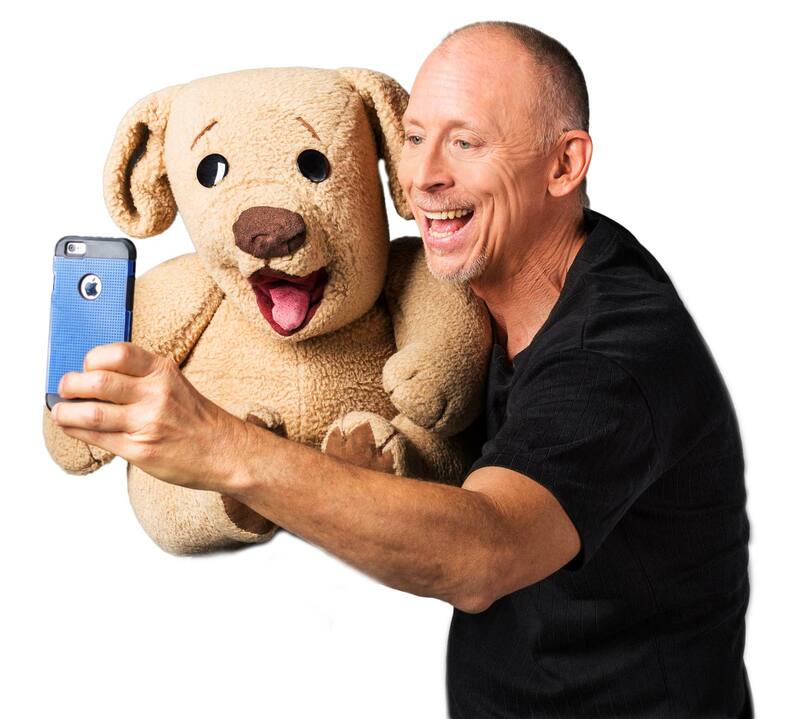 Led by the evil Chuck Wood and delightfully cute Ted E Bare, Strassman's "renegade band of puppets" (as The Scotsman called them) create a multi-layered stage performance. 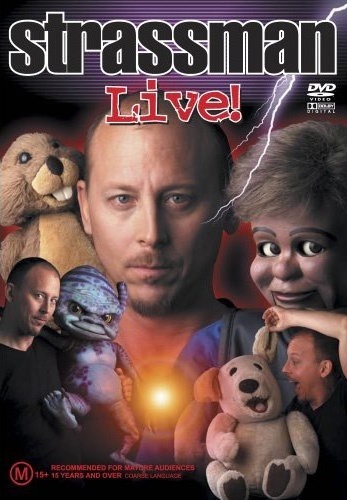 Audiences forget that its actually a one-man show!